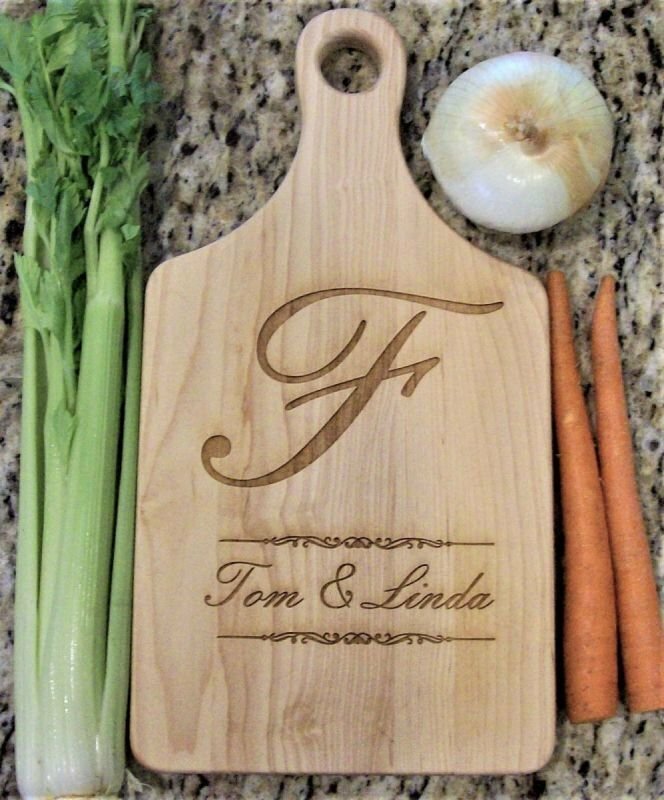 This personalized solid maple cutting board will last a lifetime. 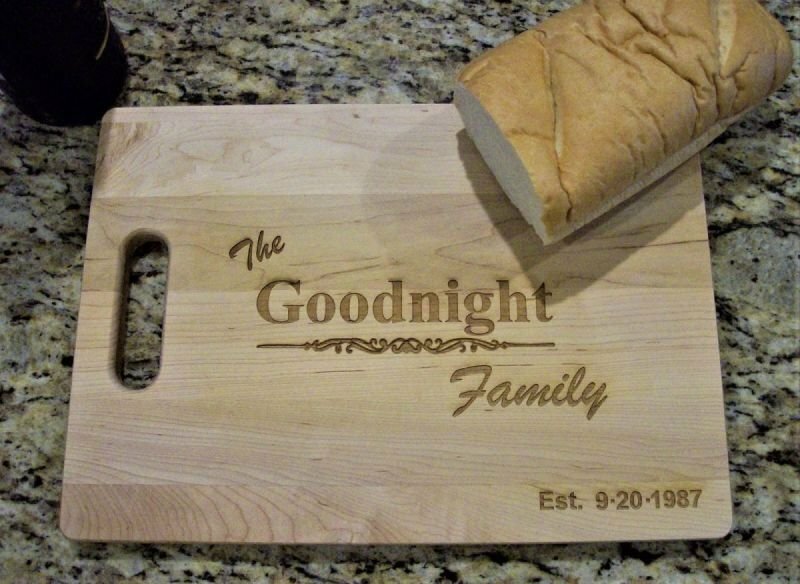 Ideal for a housewarming gift. 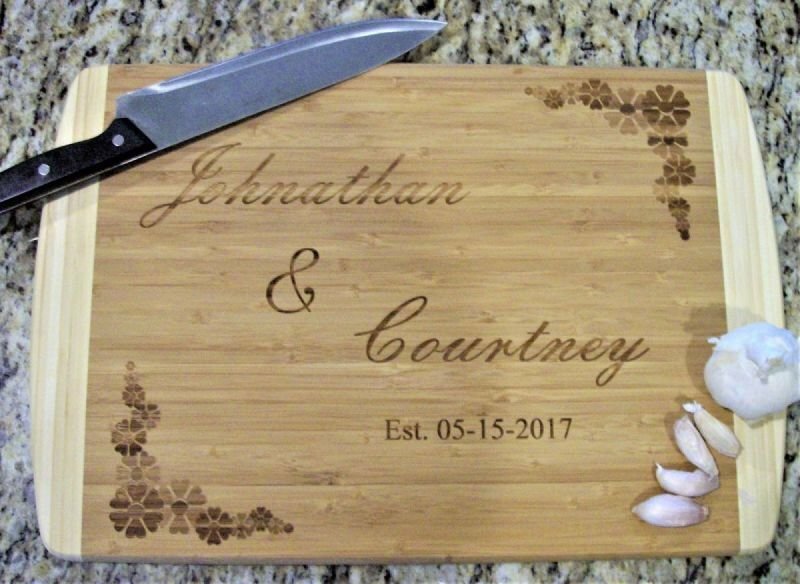 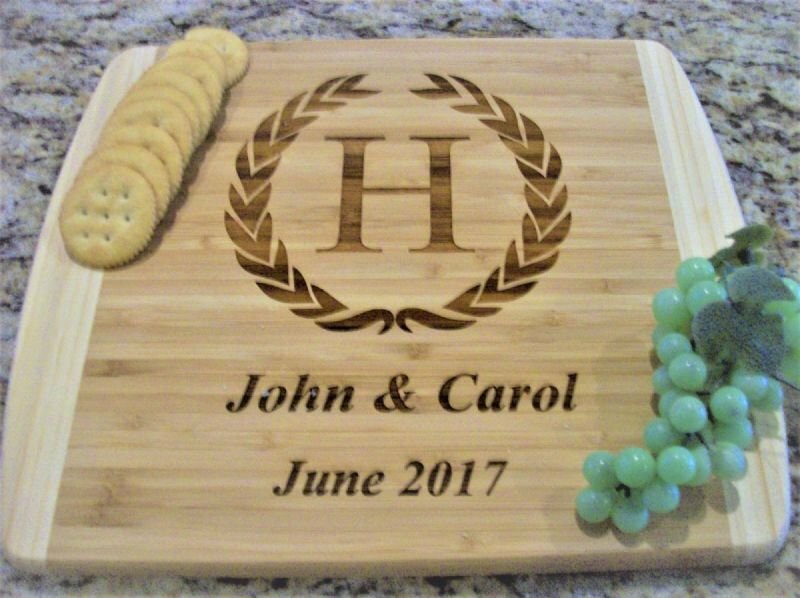 Make it unique with a laser engraved personal message to a loved one for his or her birthday, wedding, shower, or as a Christmas gift. 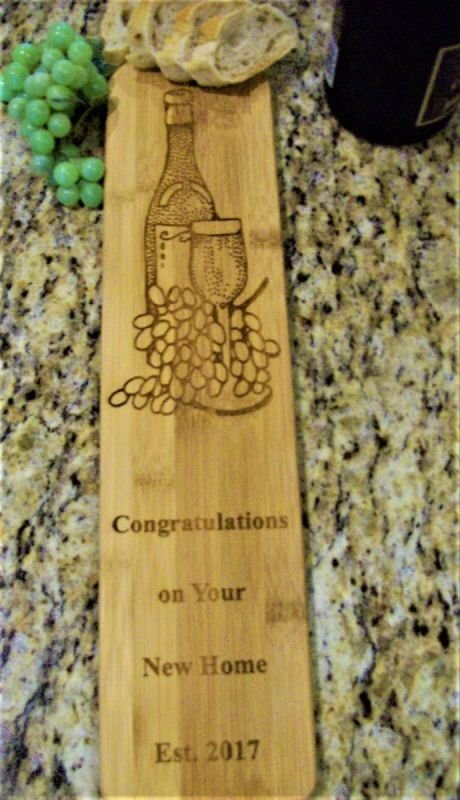 Measures 13 3/4" X 9 3/4"